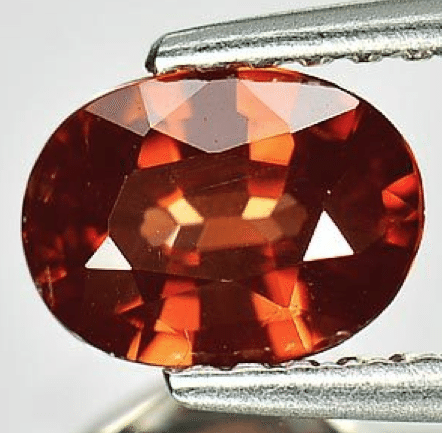 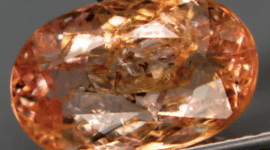 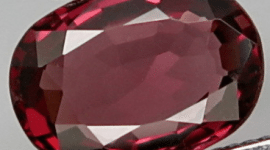 This is a beautiful and unusual natural Zircon loose gemstone for sale, earth mined in Tanzania Africa, this natural imperial Zircon comes with a rare orangish red color, with good VVS clarity it is eye clean without visible inclusions. 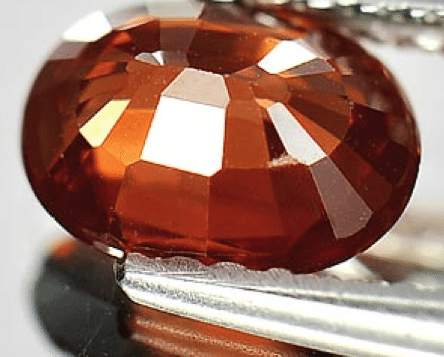 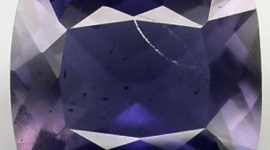 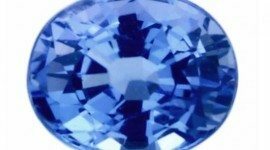 This natural imperial Zircon with this rare unusual color with good saturation and sparkle has an oval faceted cut that increase the beauty and the shining of this gemstone, with a 1.06 carat weight and a size of 6.7 x 5 x 3 millimeter this imperial zircon is perfect to be set in a jewel like a ring, a pendant or stored in your gems collection. 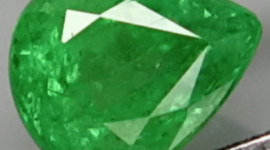 Dimensions: 6.7 X 5 x 3 mm.